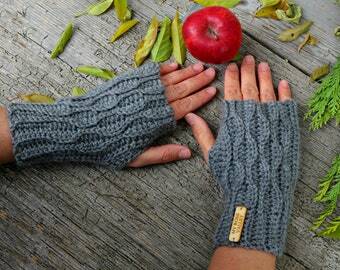 MAKE YOUR OWN NORDIC WRIST WARMERS/FINGERLESS GLOVES with this Step-by-step crochet pattern written in US, UK and Swedish terms. 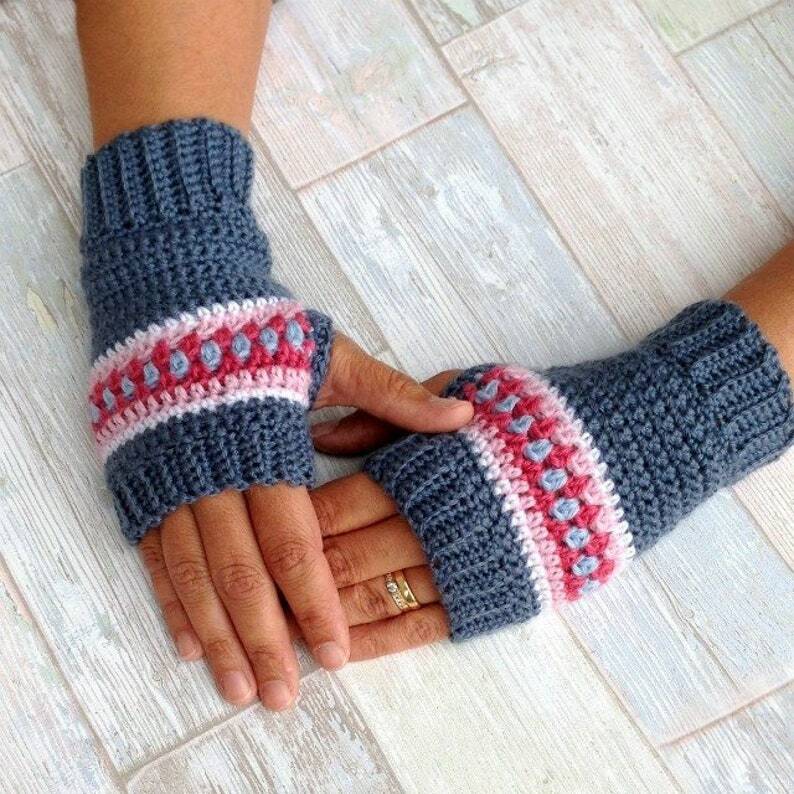 A classy and timeless wrist warmer/fingerless glove for chilly days, made in a design inspired by Scandinavian folk art and Fair Isle motives. 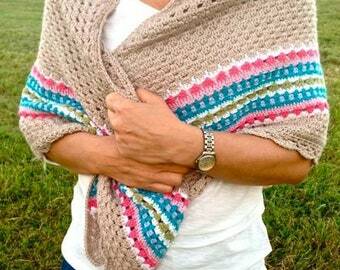 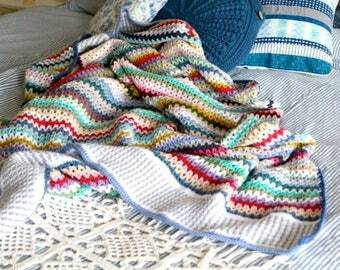 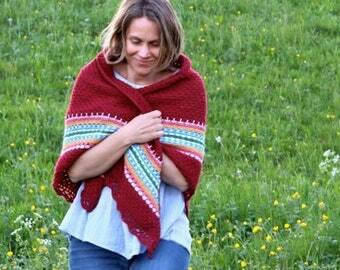 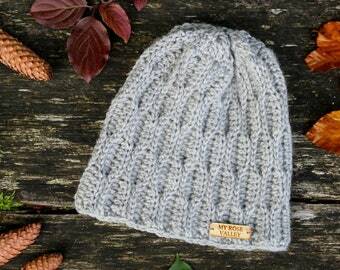 It is a fun and satisfying pattern, suitable for any level crocheter who has the basic skills. This pattern comes in different sizes from Age 5 up to adult size for men. 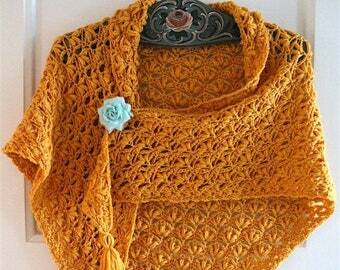 © This pattern is written & designed by Annette Ciccarelli, the author of the blog My Rose Valley.